New 2018 Catalog available for download! MEC's New Sentinel Regulator Line feature an integral dielectric inlet for NPGA 58 compliance of metallic piping installs without extra unions or connections! We offer a full range of products that support the LPG & NH3 Bulk Plant, Transport, Delivery/Dispensing, and Domestic applications. 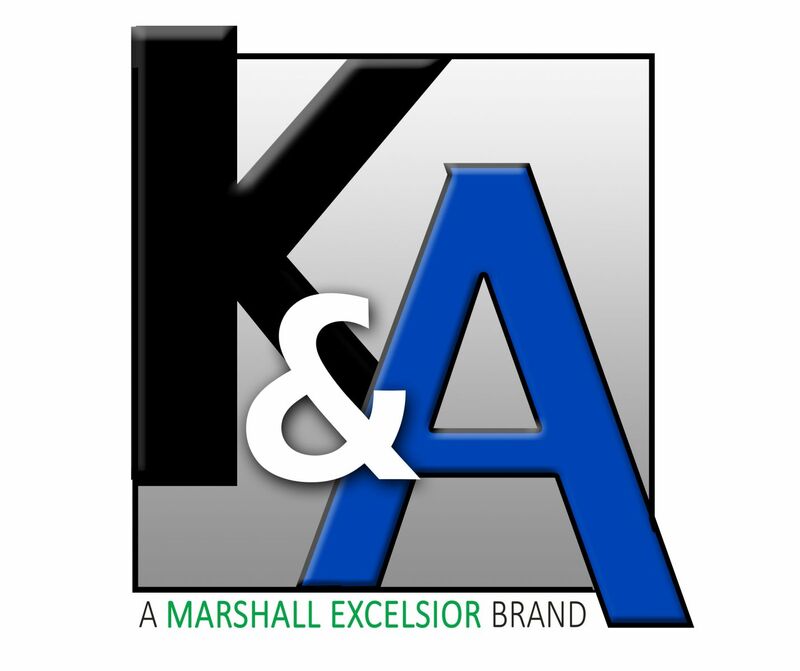 Over the course of time Marshall Excelsior Company has become a name that our customers can rely on not only for high quality products and services, but as a partner in building their business. Together, with our commitment to the industries served and our eagerness to improve and expand our product-line our customers routinely find the opportunity to promote our organization. It is through this personal touch that our family owned and operated business has become the organization that it is today.